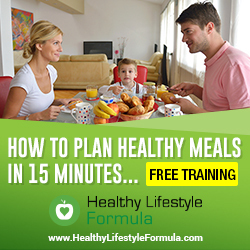 How to Make Your Daily Meals Healthy within minutes? How to Plan Meals for the whole week in minutes? How to customize meals for each family member combining their favorite meals and their health needs? How to automate your healthy meal planning? How to Create a Shopping List for Your Healthy Meals in minutes?